What if lifesaving technology were more accessible? What are the current competitions for social impact design? 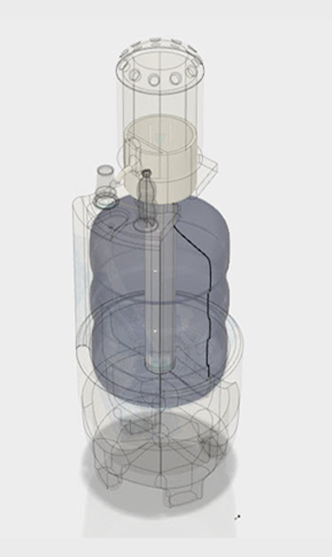 Check out the latest Autodesk Design for Industry challenge. Earn $1,000 & recognition by industry pros through Autodesk Design for Industry challenges & compete against students from around the world. What role does design play in helping other people? And how can engineering help create a better world? What makes a building more resistant to natural disasters? 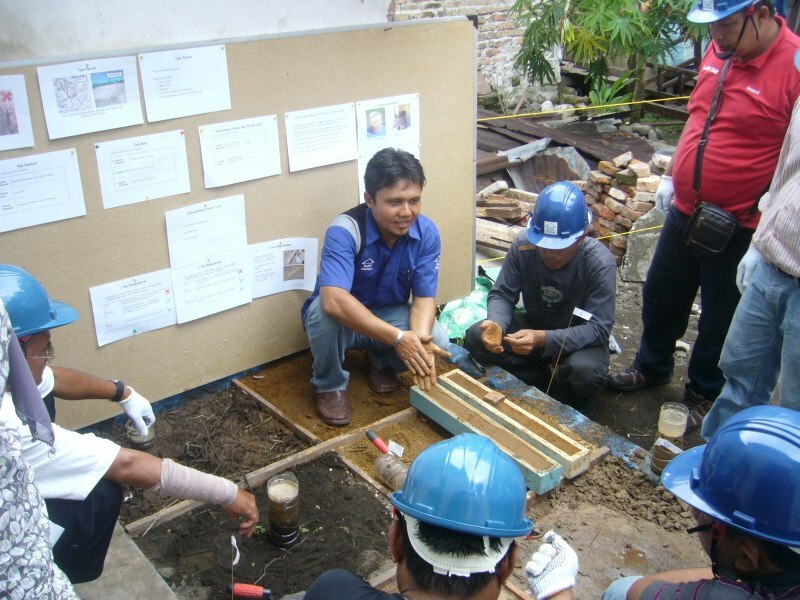 Build Change helps developing communities ravaged by earthquakes and typhoons reconstruct, retrofit, and resist future damage. How can 3D printing change the world of prosthetics? 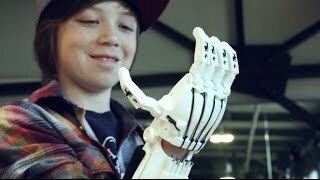 e-NABLE is a global online community with over 5,000 volunteer members who use 3D design software and 3D printers to make free prosthetic hands for children and adults. Could advances in solar power tech improve farming practices? 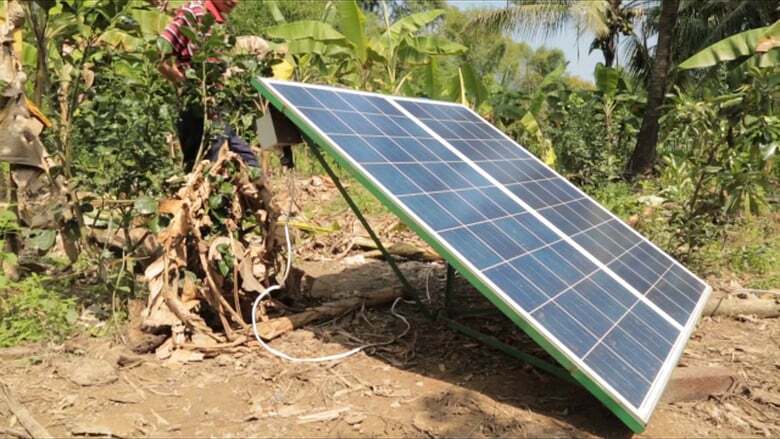 Proximity Designs takes a human-centered approach to designing the Lotus solar pump—a revolutionary, highly affordable technology that has changed the lives of small plot farmers in Myanmar, and is poised to do the same in more developing countries around the world. What skills do I need to design for social impact? Who is using design to create a better world? Dr. Linder’s teaching and research efforts are focused on sustainable design, international development, human centered design and creative design methods. These efforts are directed at developing techniques and approaches that further a more ecologically connected and socially informed design practice. As an experienced teacher and practitioner of product design, Linder regularly advises and delivers workshops for practitioners, educators and the Public. He is a co-organizer of the International Development Design Summit that brings people together from over 20 countries to build local, creative design capacity. Andrew Vincent is a graduate student working towards a master's in industrial design at Auburn University. 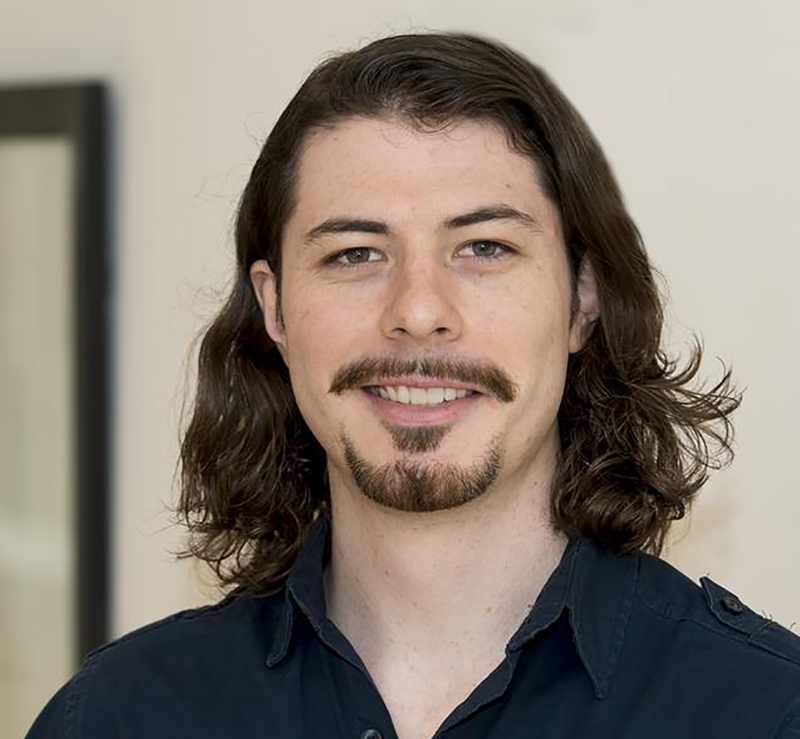 His undergraduate degree is in Fine Arts from University of Missouri, though he’s been dabbling with 3D modeling since his junior year in high school. His motivation to help others stemmed from a studio project at Auburn University. There, he blended art and science to design a water resistant prosthesis leg cover as assistive technology for a client who is disabled. “My client described how he liked to go hunting and fishing, but always worried about his expensive prosthesis getting dirty and wet. 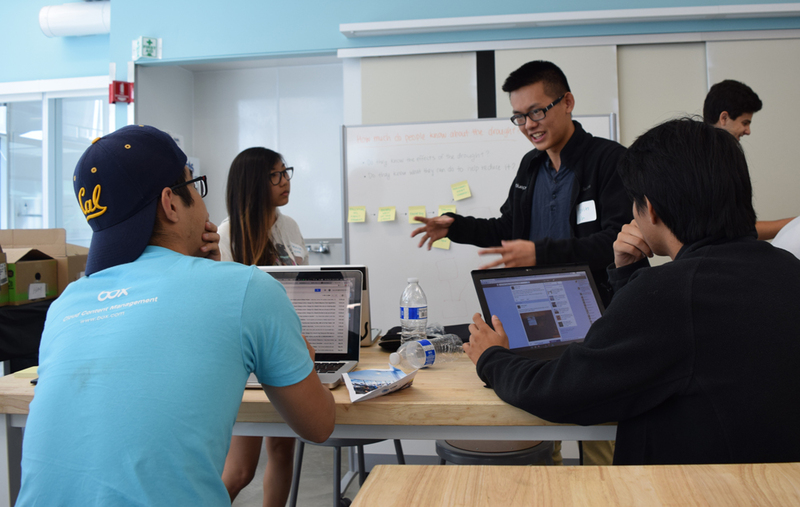 The goal was to design a solution that would help protect and keep his prosthetic leg dry.” Andrew is also a Design Academy Student Ambassador for the Autodesk Student Expert Network. If I'm interested in social impact design, what are some resources that should I read? Find out where the good work is being done—organizations and projects that are creating significant, social impact around the world. Design can make a difference and be a tool for change in areas with poor sanitation and unsafe drinking water. When is a good time to begin thinking about social impact design? Project H's public school curriculum puts community architecture projects in the hands of students in grades 6-12. Where can I get started? How can I learn to design for social impact? This project provides a learning experience in which you develop and apply your knowledge and skills to a real world design challenge inspired by the Water, Sanitation, and Hygiene (WASH) Community Design Challenge in Diepsloot, South Africa. 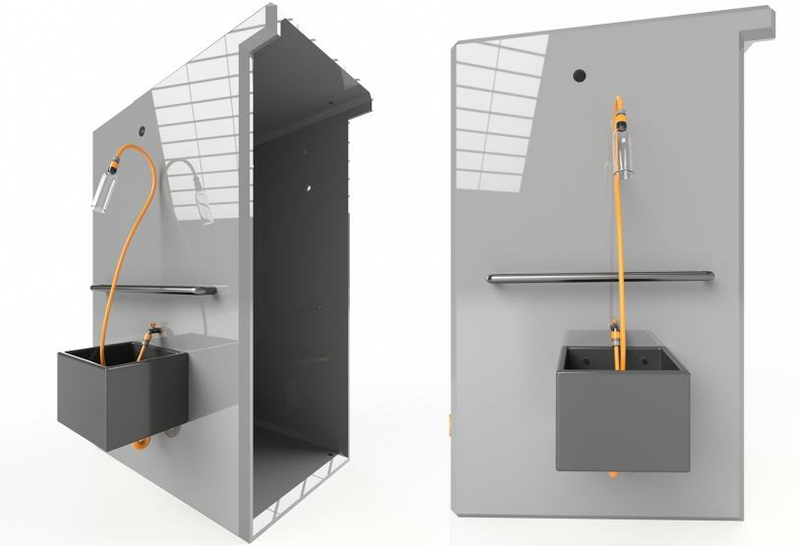 In this project, you'll apply user-centered design and sustainability practices to design a new water, sanitation and hygiene solution using Autodesk Fusion 360, a cloud-based CAD/CAM software for product design. To make a positive social impact, designers and engineers not only have to come up with great ideas, they also have to make them real. By tackling a real world problem—the problem of access to clean drinking water in developing countries—we'll look at how to apply a design process to turn ideas into concrete products. For those new to CAD, we'll get started with some easy warmup exercises. What tools can help design a better world? 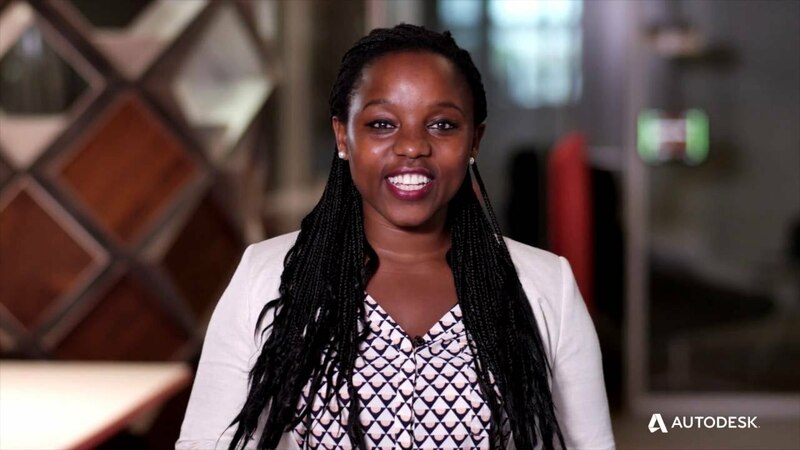 Whether you’re a designer or an engineer, Fusion 360 can help you make a social impact. Take your ideas and make them real.